Belfast’s historic St George’s Market has joined Jamie Oliver in being named the “best in Britain”. St George’s last week added to its growing list of accolades when it was named ‘Best Market’ at the annual Observer Food Monthly Awards. The award was earned by readers’ votes. 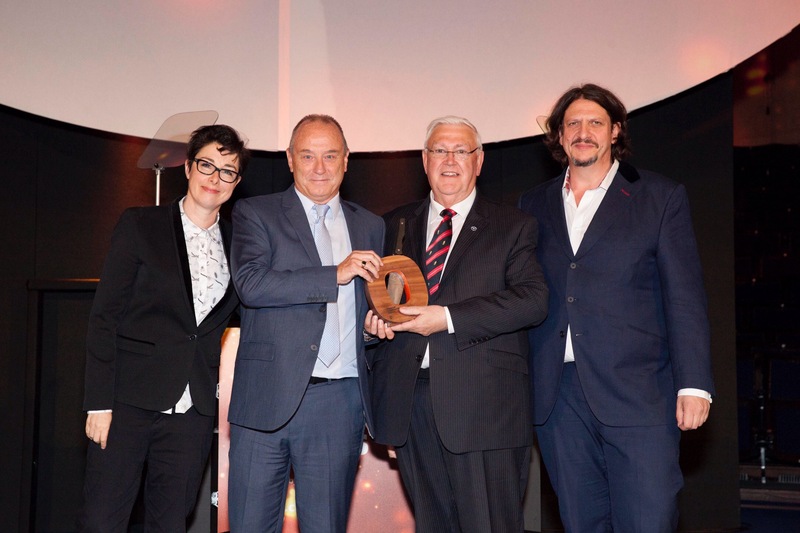 Among the other winners at last week’s awards ceremony was celebrity chef and healthy eating campaigner Jamie Oliver, who was named ‘Food Personality’.